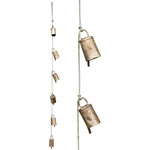 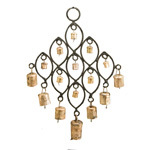 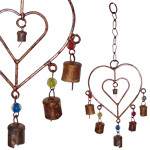 This black metal owl framed chime features 6 rustic bells that are adorned with colourful beads. 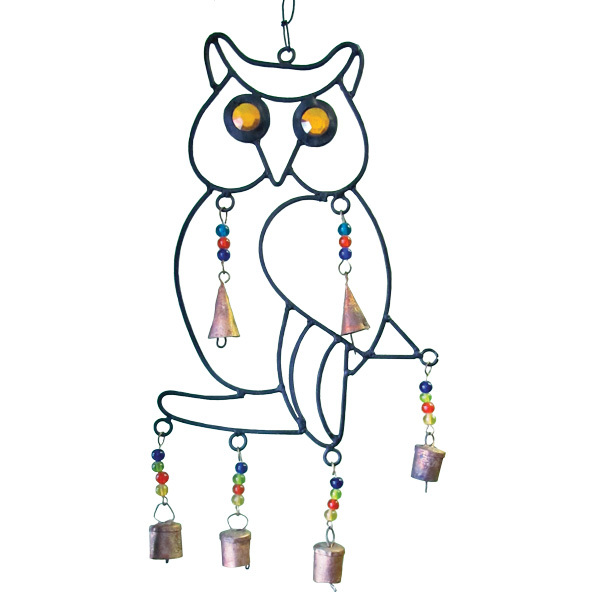 The eyes of the owl feature glass jewels. 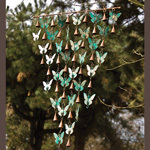 Perfect in a back yard or as decoration in the home. 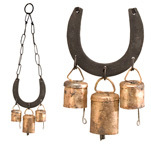 The bells are made by artisans in India using an age-old technique of metal-work (metal is beat into shape by hand, then buried under the hot sand kiln) This gives each bell a unique patina and beautiful round tone. 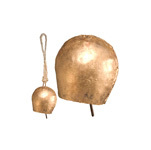 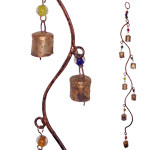 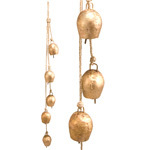 Historically, bells were made to commemorate or celebrate and are strongly associated with peace and freedom.